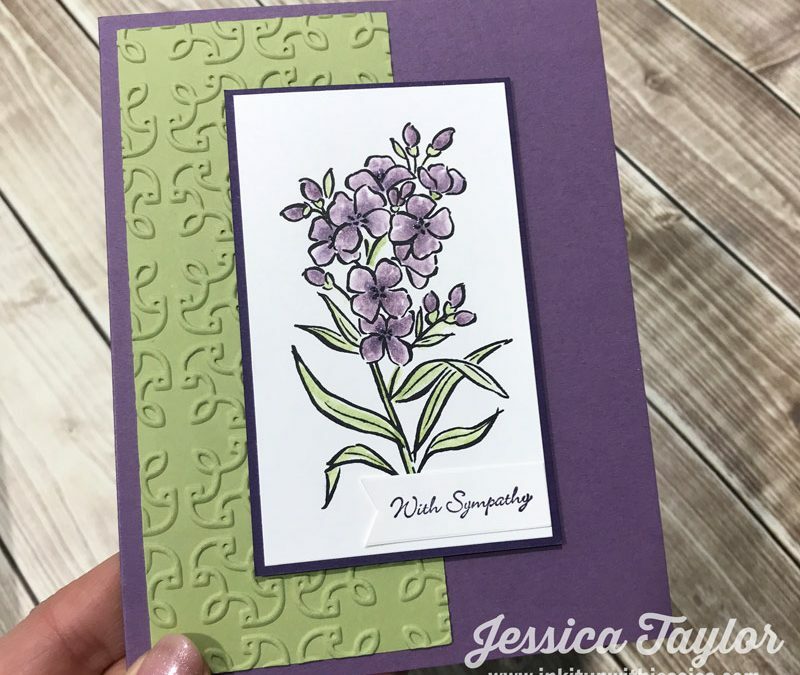 Welcome to the Crazy Crafters' Blog Hop with our Special Guest stamper, Jessica Taylor - we are thrilled to have Jessica join us this month and so excited to CASE (Copy And Selectively Edit) any project that has been created by her. Jessica has loads of wonderful inspiration on her blog but it was the one to the left that jumped out at me and said "CASE me!" I really like the classic layout and the simple colour palette. So here's my version. 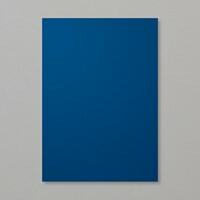 I kept the embossed panel and the two-colour palette and made only minor changes to the layout. I haven't included a sentiment at this stage because this is a card that could cover a variety of occasions. The returning Coastal Cabana colour is one of my favourites! I especially love it paired with Night of Navy or Blueberry Bushel. 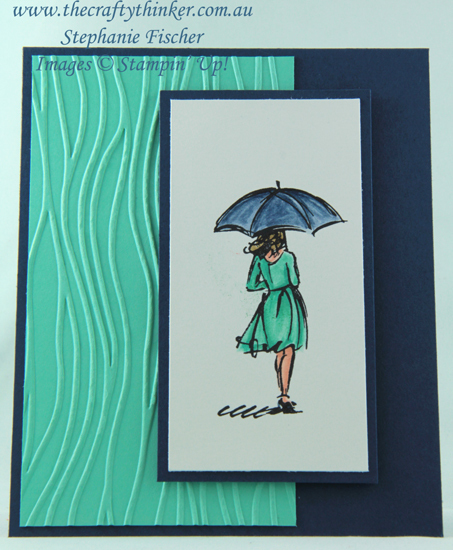 The base card is Night of Navy and the Coastal Cabana (Yay!! it's coming back!!! I love that colour!) 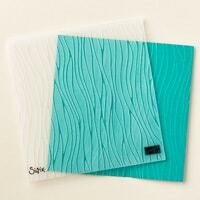 layer is embossed with the Seaside embossing folder. 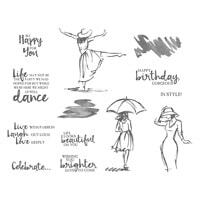 The image from the Beautiful You stamp set is watercoloured with Night of Navy, Coastal Cabana, Bermuda Bay, Petal Pink and Soft Suede inks. 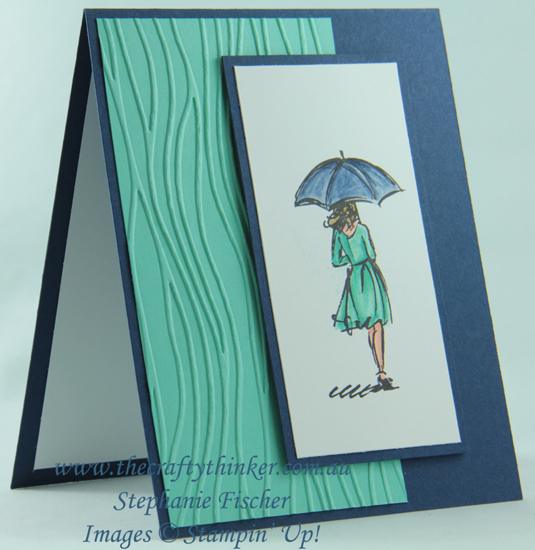 The stamped panel is popped up on Stampin' Dimensionals.